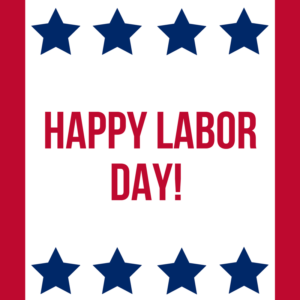 Birds & Beasleys will be closed on Labor Day, Monday, September 3rd. Come visit us over the weekend for all of your gift and birding needs. 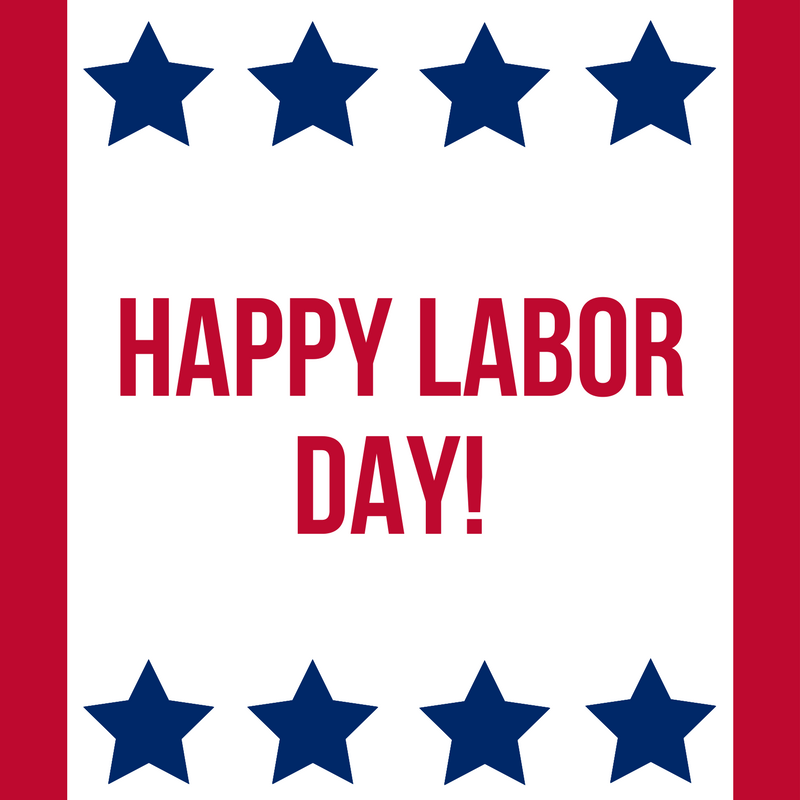 We will reopen with our normal hours on Tuesday, September 4th. Enjoy spending time with friends and family!